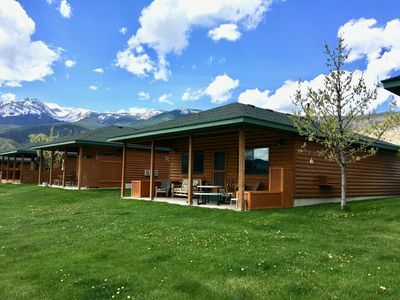 Located on the Yellowstone River, Parks Riverside is a cozy retreat in the heart of Gardiner, Montana. 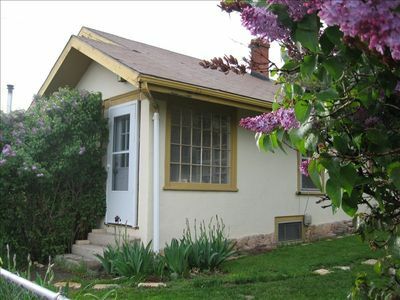 The rental is a duplex building. 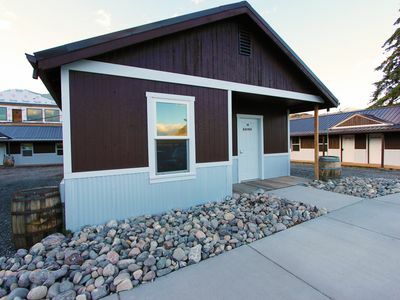 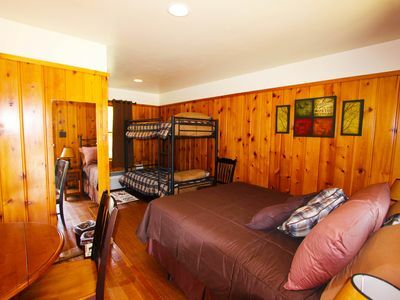 Unit B is a two bedroom, one bathroom comfortable living space. 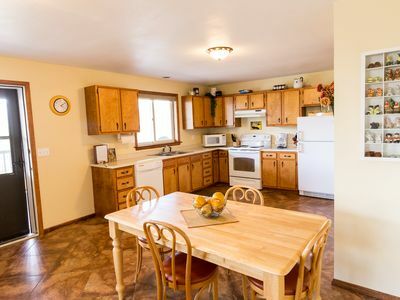 It includes an open kitchen with all the necessities, and a calm living room area with a sleeper sofa. 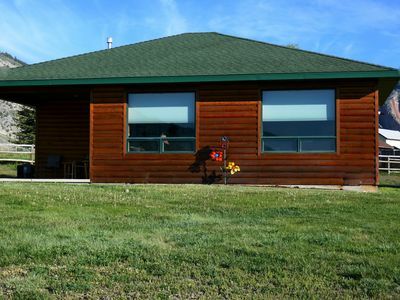 Relax on the large deck while soaking in the amazing views and sounds of the Yellowstone River and Yellowstone National Park. 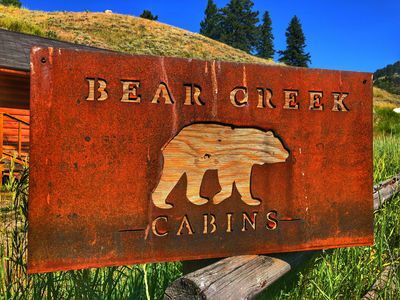 You are .7 of a mile from the historic Roosevelt Arch and North Entrance to YNP. 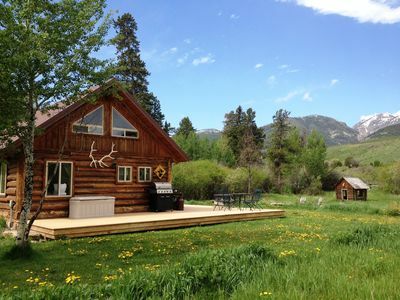 Enjoy traveling through the park, watching the abundant wildlife, and taking advantage of the incredible outdoor activities. 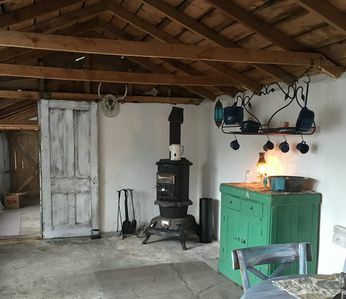 Walk to any of the various gift shops, art galleries, ice cream and coffee shops, post office, grocery store, gas stations, raft companies, fly fishing shop, and many other points of interest in Gardiner. 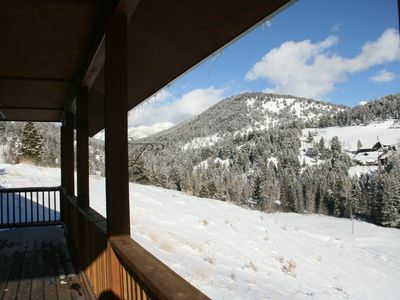 Bear Creek Overlook - Great Mountain Location with 180 degree Mountain Views! 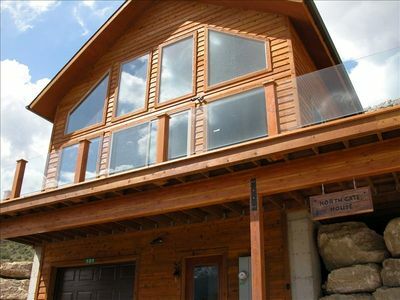 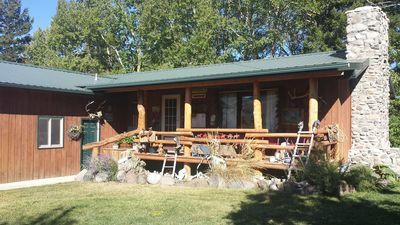 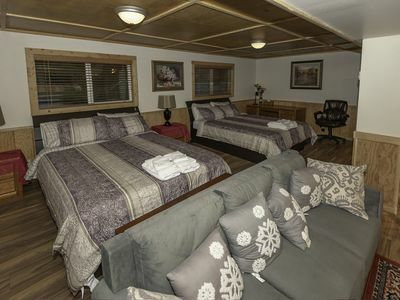 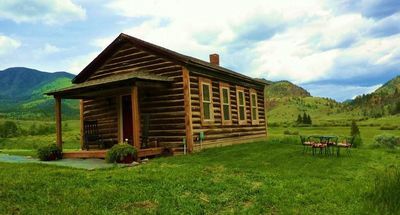 Yellowstone Riverside Cabin - On the River Next to Yellowstone National Park! 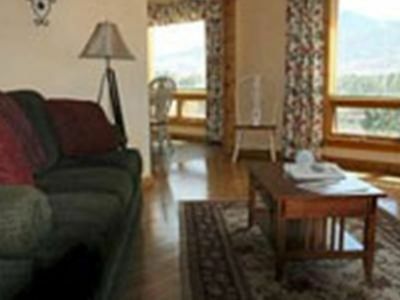 Osprey Point Rest. 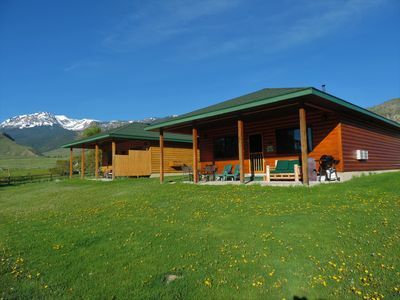 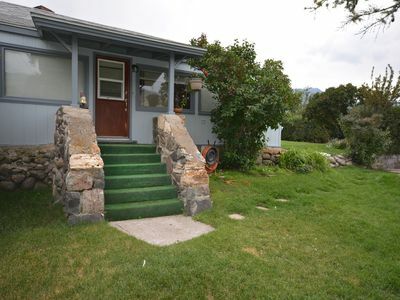 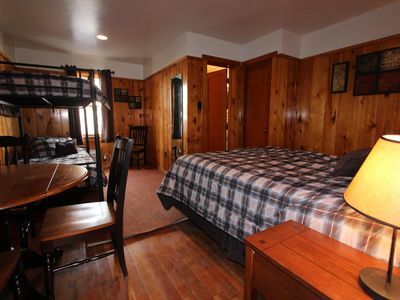 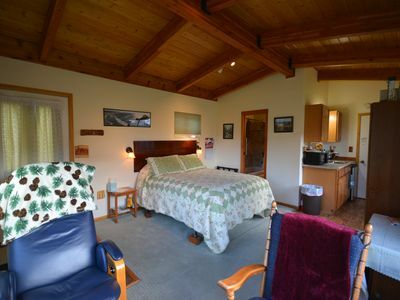 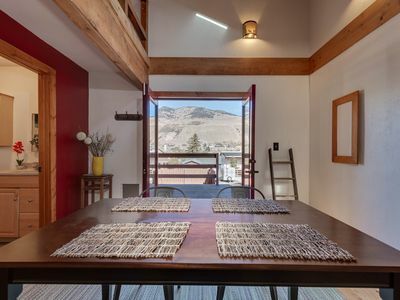 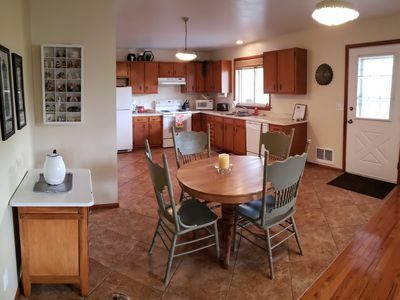 5 miles from Gardiner, Yellowstone River and wildlife views!